What? 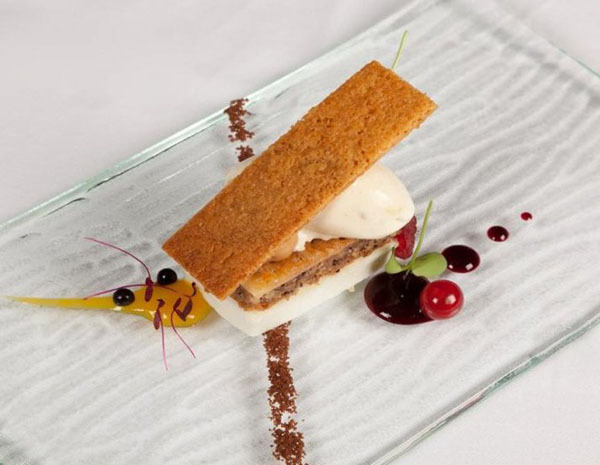 Portuguese food is often known for its simplicity but at the Michelin-starred restaurant at The Yeatman Hotel this translates to something more gastronomic. For a restaurant in a city that’s entrenched in wine, port to be exactly, the menu is never very far from that connection. That’s perhaps why it’s the perfect place to learn about wines with a menu made to match.